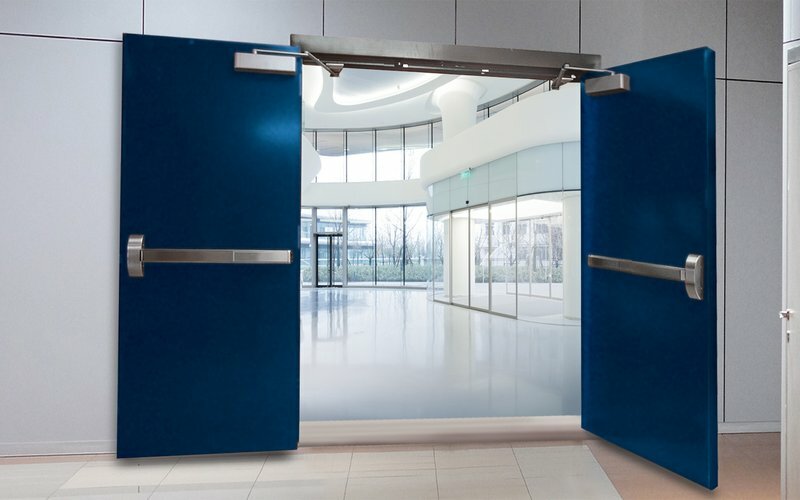 Hollow metal doors suited for commercial and industrial applications. 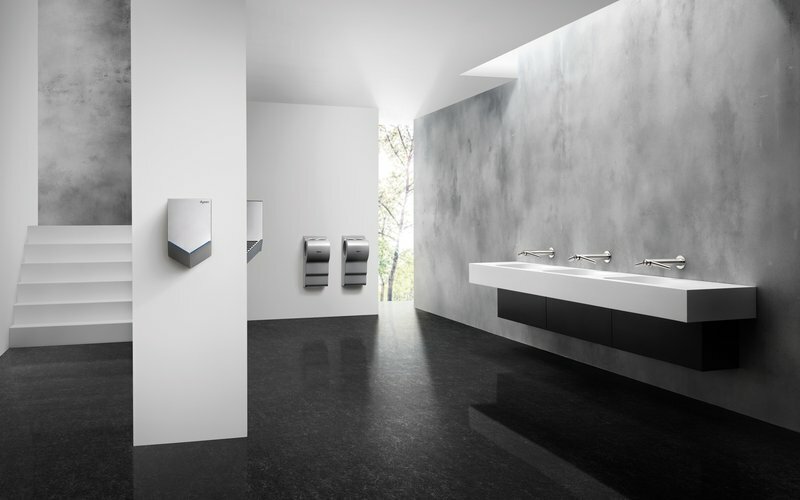 Washroom accessories, site furnishings, lockers, access doors and hatches. 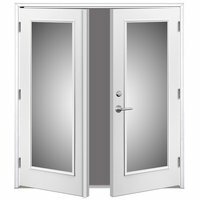 Locks, closers, protectors, seals, operating trim, hanging devices and much more. 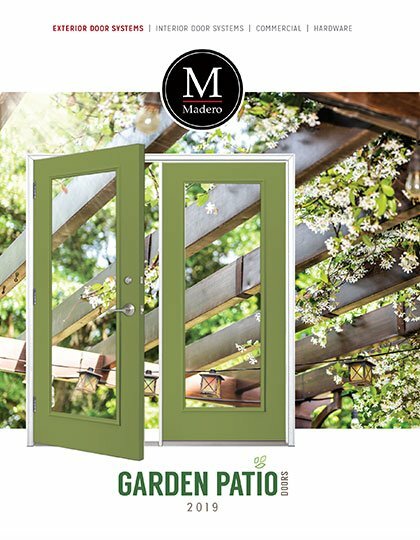 Madero garden doors offer three select choices for your new construction or renovation. 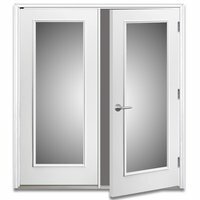 Single-hinged, double-hinged or garden venting door systems are offered in a variety of sizes to fit your project. 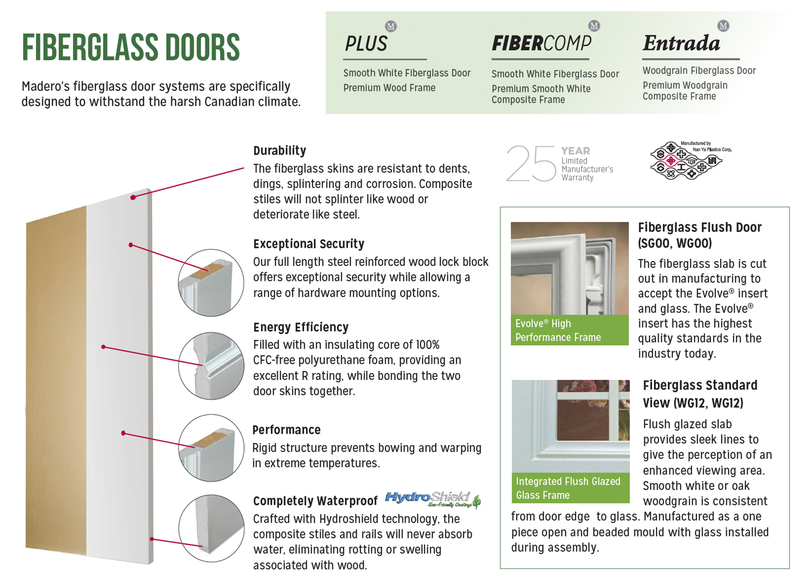 Choose from Madero’s five exclusive brands, pairing fiberglass or steel doors with either wood or composite frame. For more information relating to the brand options, please refer to the ‘Specifications’ tab. 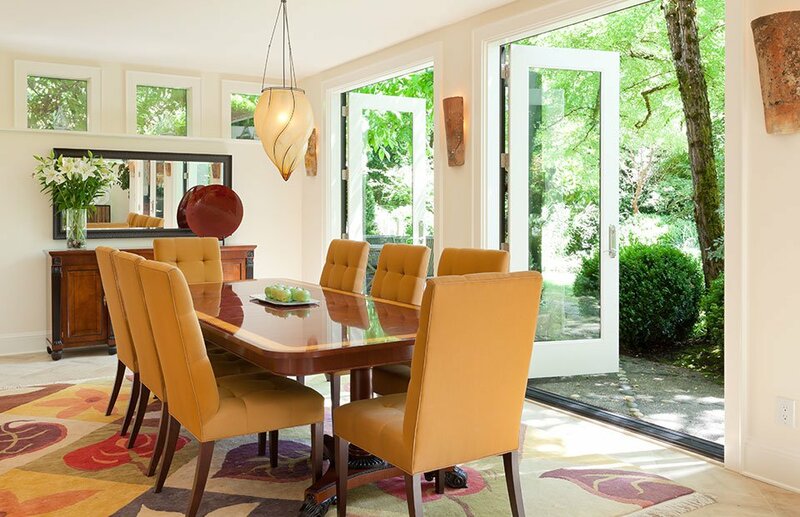 Ideal for accommodating multiple doors, creating a spectacular view. 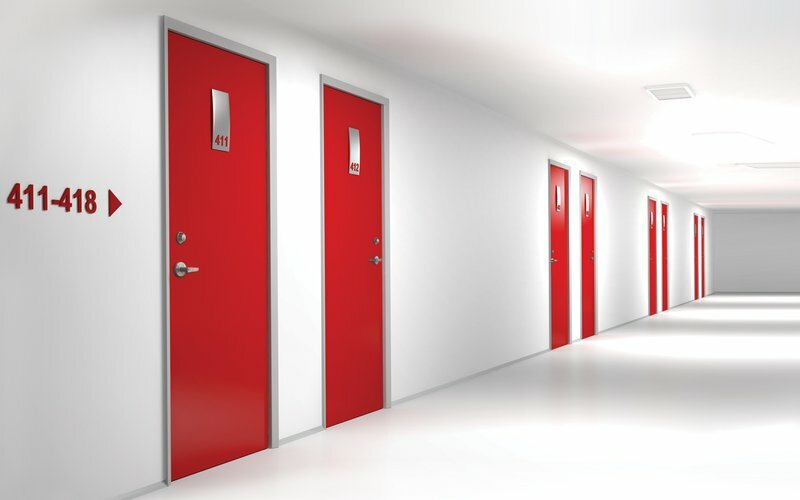 One door is fixed while the other door opens as an active door. 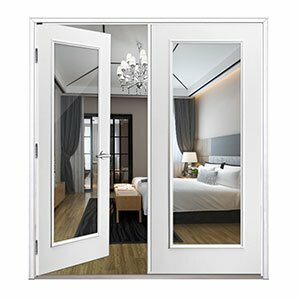 Fixed doors create the illusion of a full lite sidelite, allowing additional sunlight in to fill your room and provide a full view of the outdoors. Select your configuration; inswing or outswing, left or right handed. Additional fixed panels can be added. 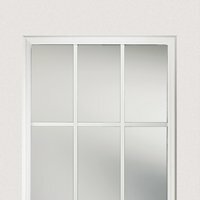 Optional 14" transom available. Contact your sales representative for details. 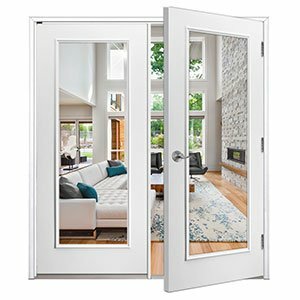 Full clearance double door system provides the beauty of a garden patio door with full access to the outdoors. 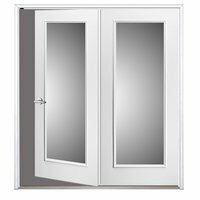 Complete with multipoint astragal, this product allows the inactive door to be securely locked and sealed or active as required. Active door must be double drilled. Select your configuration; inswing or outswing, left or right handed. 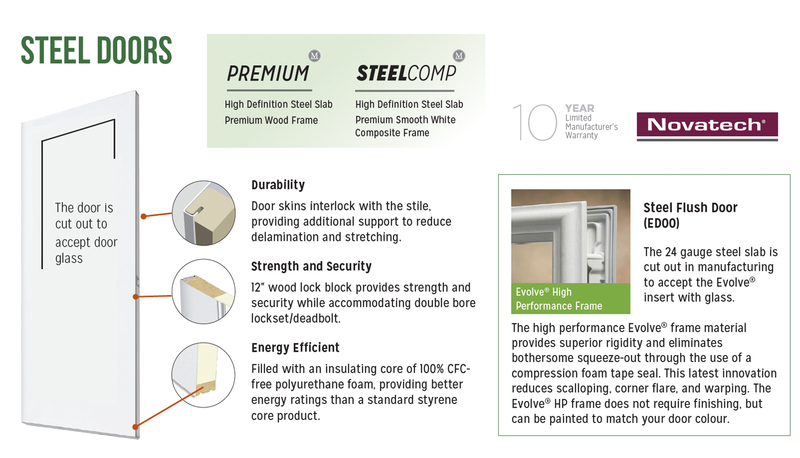 Steel or smooth white fiberglass systems will have a white astragal, textured woodgrain will have a bronze astragal. 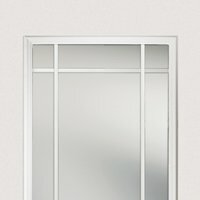 Optional 14" height transom available. 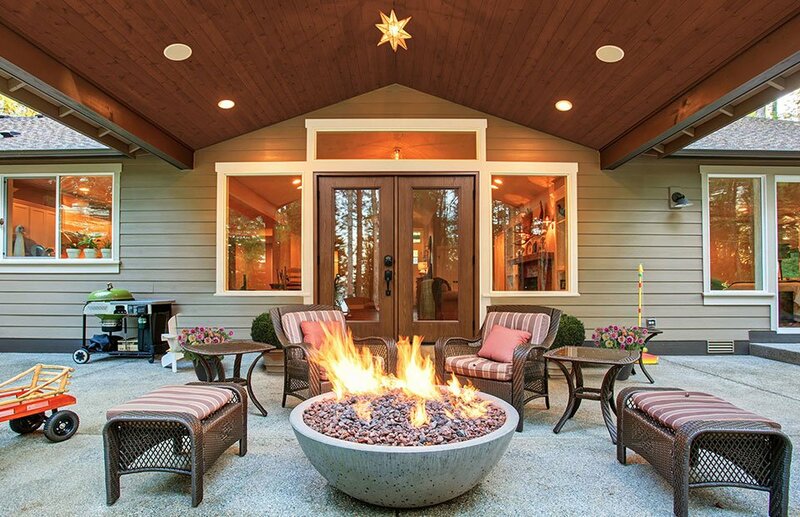 Designed to provide easy access to outdoor living spaces, as well as ventilation and natural light. 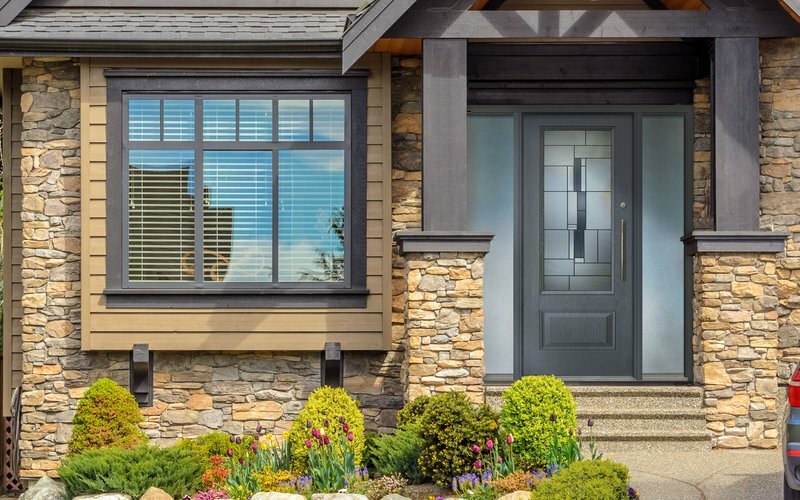 Garden venting doors feature the active door as a typical swing door (outswing only) with optional sash lock. 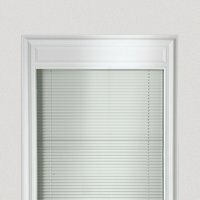 Product comes complete with standard screen, roto hardware, and sash locks with tie bar. Select left or right handed configuration and specify single or double drill. 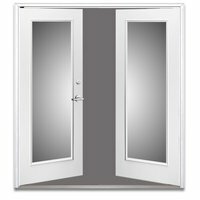 Optional 14" transom available. 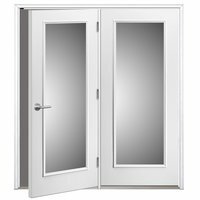 Steel and smooth white fiberglass default hardware is white (unless specified), textured woodgrain default hardware is bronze (unless specified). 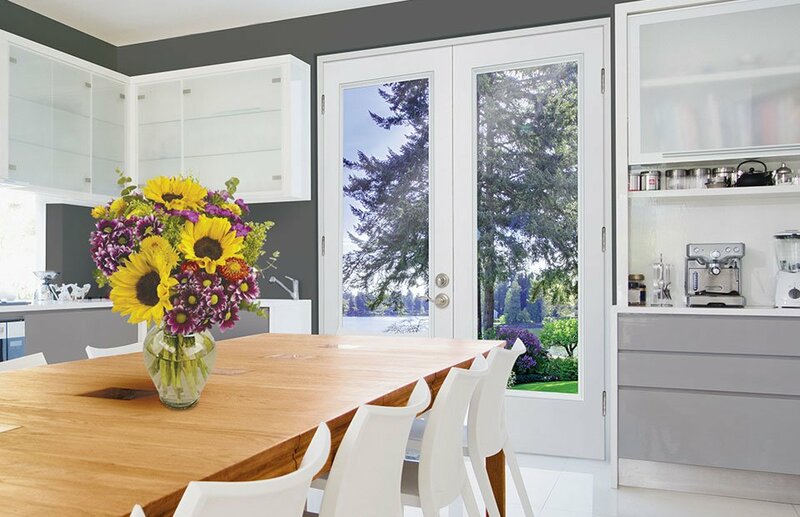 Single hinged systems are ideal for accommodating multiple doors – creating a spectacular view. 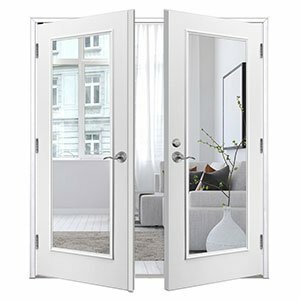 One door is fixed while the other opens as an active door. 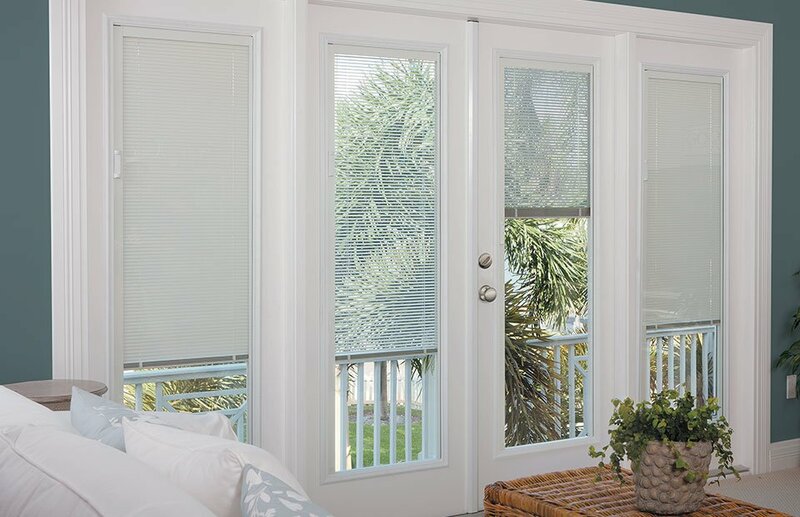 Fixed doors create the illusion of a full lite sidelite, allowing additional sunlight in to fill your room and provide a full view of the outdoors. Additional fixed panels can be added. 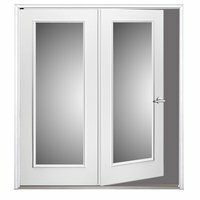 Double hinged systems provide the beauty of a garden patio door with full access to the outdoors. Complete with multipoint astragal, this product allows the inactive door to be securely locked and sealed or active as required. Active door must be double drilled.  Steel or smooth white fiberglass systems will have a white astragal; textured woodgrain will have a bronze astragal. Garden venting systems are designed to provide easy access to outdoor living spaces, as well as ventilation and natural light. 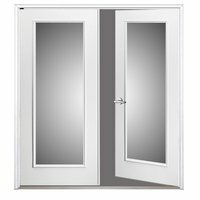 They feature the active door as a typical swing door (outswing only) with optional sash lock. 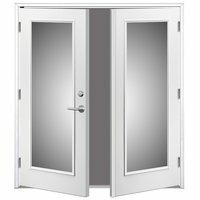 Product comes complete with standard screen, roto hardware, and sash locks with tie bar. 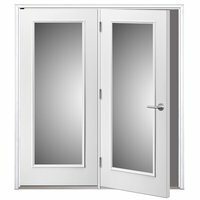 Steel and smooth white fiberglass default hardware is white (unless specified); textured woodgrain default hardware is bronze (unless specified). 6/8 Inswing - Finish Frame Height: 82"
6/8 Outswing - Finish Frame Height: 81"
8/0 Inswing - Finish Frame Height: 98"
8/0 Outswing - Finish Frame Height: 97"
To calculate rough opening, add 1" to width and add 1/2" to height of net frame. For transom, add 15 3/4" to height of net frame. To calculate the outside measurement of brickmould, add 2 1/2" to width and add 1 1/4" to height of net frame. The most widely used design for window frames has been a traditional screw-in glass insert. 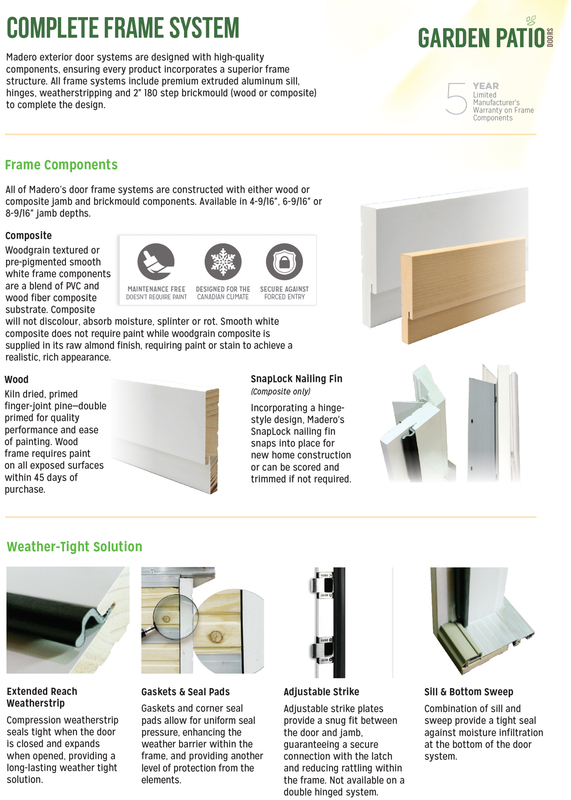 Usually the lowest cost option, these frames provide excellent insulation and require little or no maintenance. 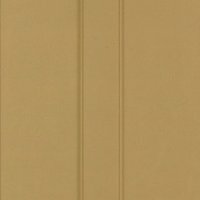 Traditional profile frames do not require finishing, but can be painted to match your door colour. Flush glazed fiberglass slabs provide sleek lines to give the perception of a more enhanced viewing area. 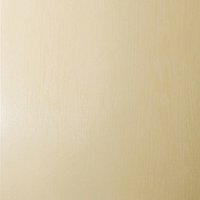 The smooth white pre-pigmented or oak woodgrain slab is consistent from door edge to glass. The slab is manufactured as a one piece open and beaded mould with glass installed during the assembly process. 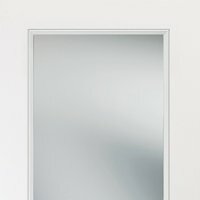 In addition to the features of the Standard View, this option provides an additional 1 1/4" in width and 3" in height — an increase of 20% to your viewing area. 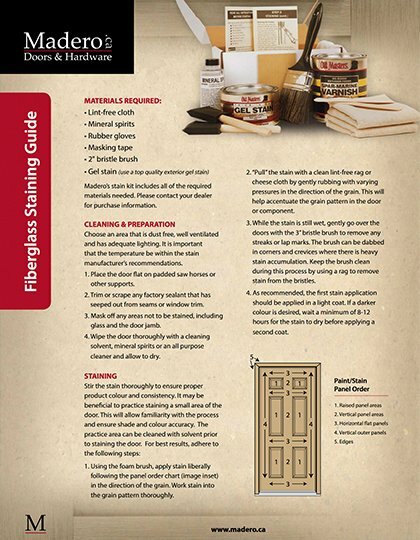 Flush glazed Full View is only available with clear low-E glass. Ball Bearing Hinges - 4" x 4"
Hardware is not an afterthought, but an important design decision. 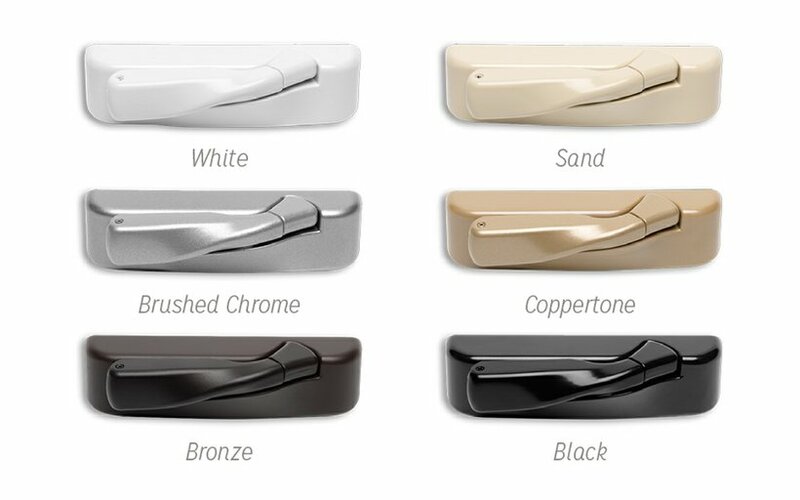 Once you have chose your door style, it is the time to give thought to what you will use for door hardware. 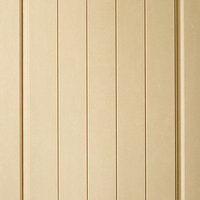 Door hinges look their best when matched to the locksets and glass caming you plan to use. 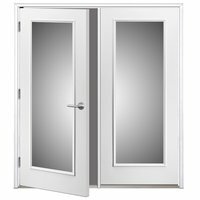 Madero's standard hinge finish is C-2G Zinc Plated, though we will change the finish based on the hardware or glass that you've chosen. For over 50 years, Truth Hardware has been recognized as the industry leader in the design and manufacture of quality operating hardware. 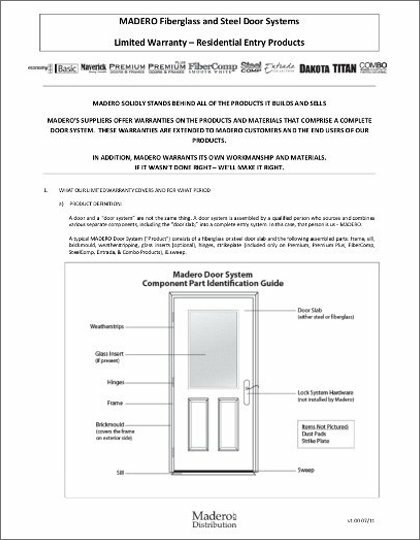 This hardware meets or exceeds the maximum performance requirements that are sought in today's market of larger venting doors. 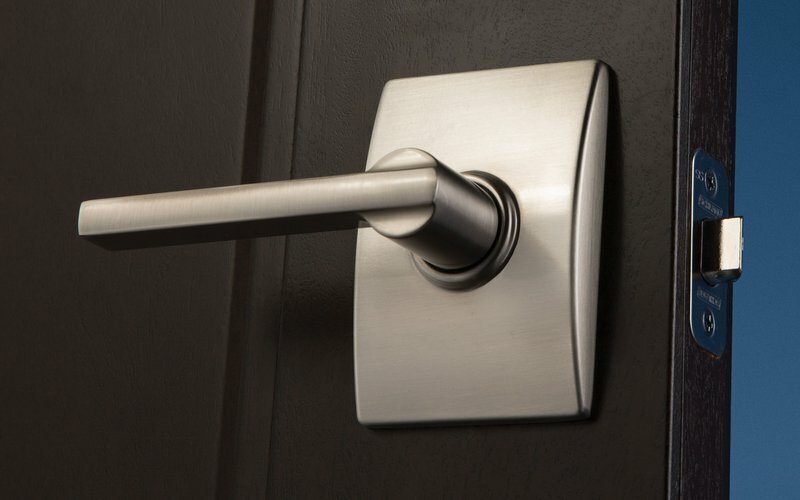 Truth Hardware has been long recognized for its vast array of quality finishes and its ability to provide the most attractive, easiest operating and highest performing window hardware. 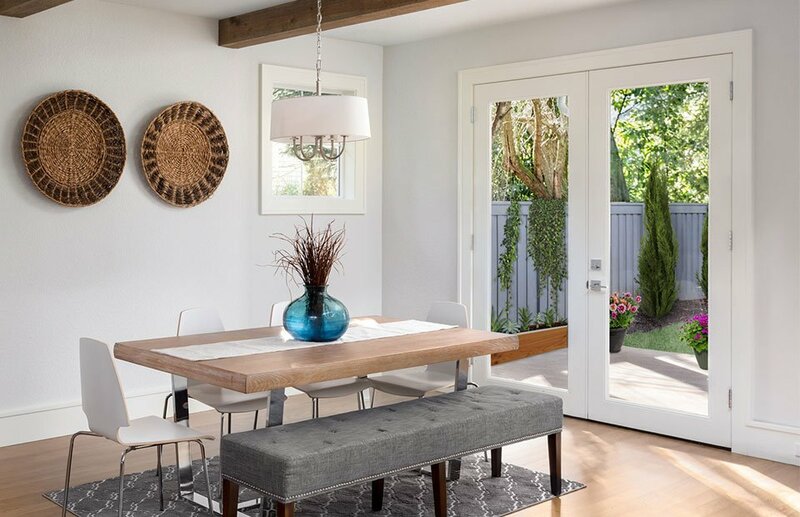 Madero garden patio doors include Truth Hardware operators with standard collapsible handles to avoid interference with blinds. The multi-point astragal allows the inactive door to be securely locked and sealed or active as required. Active door must be double drilled. 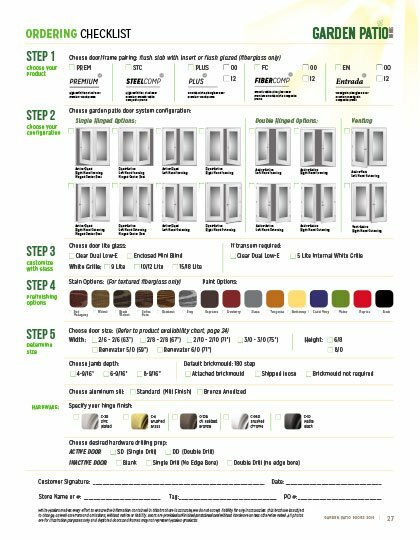 Steel or smooth white fiberglass door systems will have a white astragal, textured woodgrain will have a bronze astragal. Patented lock pawls activated by the deadbolt to engage keepers in the active door, providing three locking points. This prevents deflection, and air or water infiltration. Designed to provide easy access to outdoor living spaces - as well as ventilation and natural light. 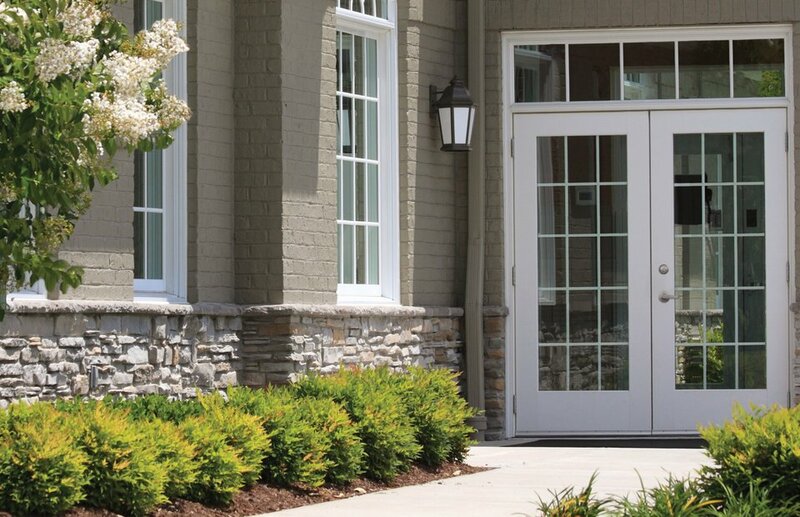 Garden venting doors feature the active door as a typical swing door (outswing only) with optional sash lock. 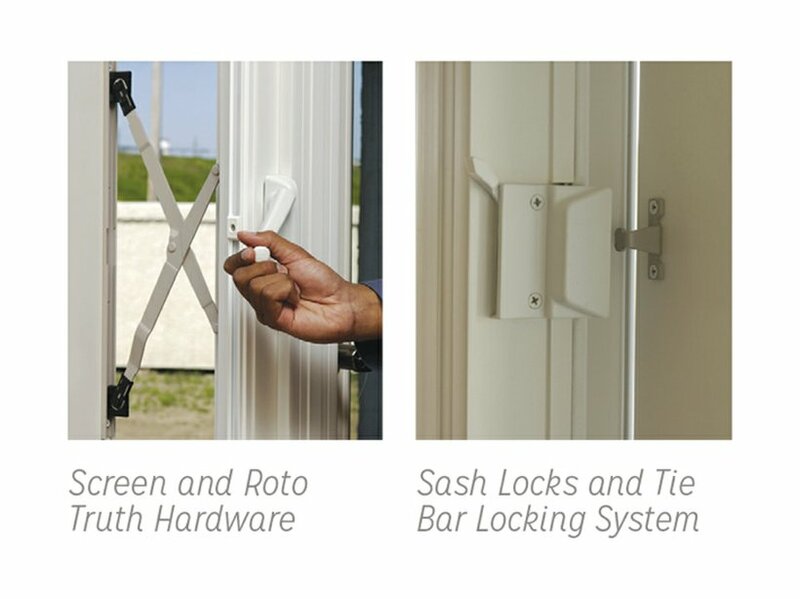 Product comes complete with standard screen, roto hardware, and sash locks with tie bar. 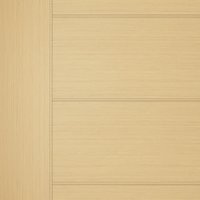 Steel and smooth white fiberglass default hardware is white (unless specified), textured woodgrain default hardware is bronze (unless specified). While Madero makes every effort to ensure the information throughout our website is accurate, we do not accept liability for any inaccuracies. All information on this website is subject to change, as well as errors and omissions, without notice or liability. 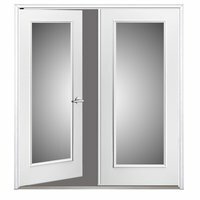 Doors are provided unfinished/unstained and without hardware unless otherwise noted. 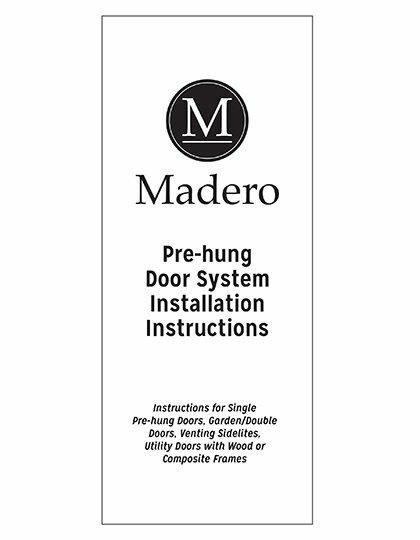 All photos are for illustration purposes only and depicted doors and frames may not represent Madero products. Please note all colours are not exactly as shown due to technical limitations and monitor differences.